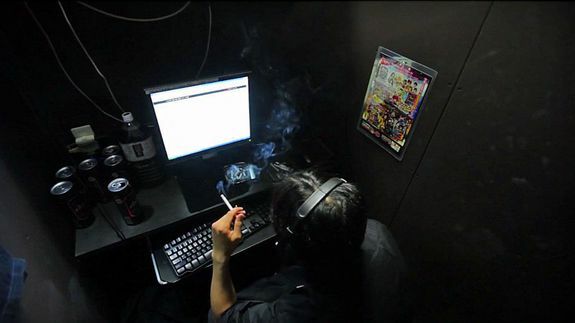 Dark side of Japan revealed in film about Internet cafe living - trendistic.com: ever tried. ever failed. no matter. try again. fail again. fail better.